Hundreds of wild Yellowstone National Park bison are set to be slaughtered this winter to curb their migration. It resulted from two weeks of intensive negotiations and removes a political obstacle for the park after Montana Gov. 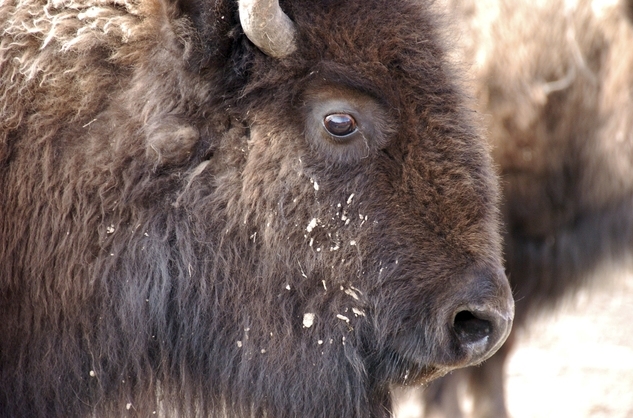 Steve Bullock on January 19 temporarily blocked Yellowstone's plan to kill up to 1,300 of Yellowstone's 5,500 bison this winter. 'Stop the slaughter, let them roam and manage them just like we do with elk, just like we do with deer, just like we do with other wildlife,' Seay said. 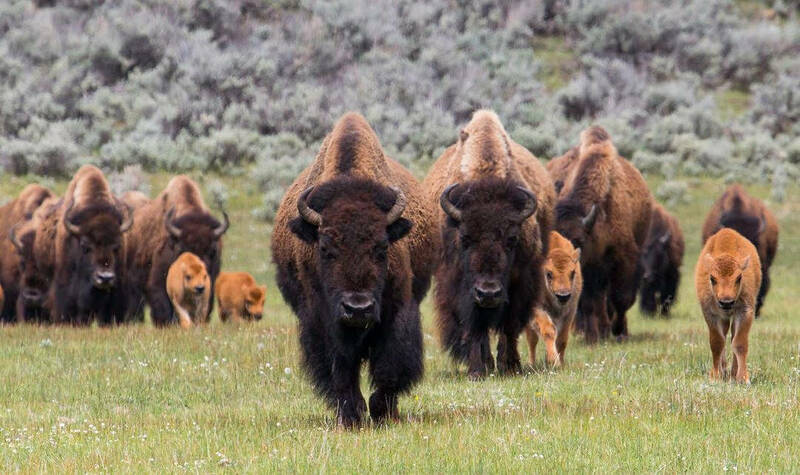 Responses to "1,300 bison roaming Yellowstone National Park are to be slaughtered this winter"
We have no right to slaughter these iconic animals. They have roamed Yellowstone since this great country was founded. Who are we to stop their migratory routes. We have to start protecting not only wildlife but their habitat as well. We have developed the lands and pushed so many species out of "Their " homes. It is not right and it has to stop. When I think of the open ranges or the rugged mountain ranges Buffalo, wolves & bears come to mind, and what a truly empty & sad world it would be with out them. They "ALL" have a right to live freely & unmolested or hunted to extinction.